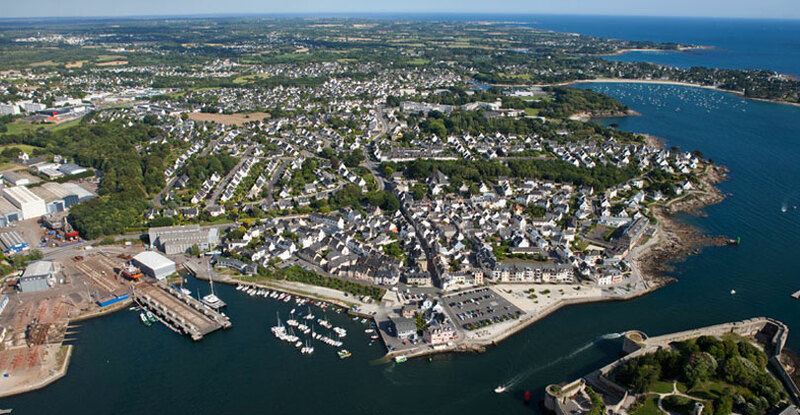 The JFA Yachts shipyard is based in Concarneau, a safe harbour on the southern coast of Brittany. This region is especially attractive because of its cultural and historic heritage and is well known for its beautiful landscape. The coastline is well loved by sailors because of its varied landscape and many intriguing bays to explore. The truth is, Brittany is full of hidden anchorages, magnificent coves to moor up, islands and archipelagos to discover. Concarneau is a port in a town that has a substantial maritime history due to its local fishing industry and ship building. The town, with its walled city, is a well known tourist attraction. In close proximity there are a number of interesting leisure activities and pastimes. Added to this, foodies can indulge their curiosity and taste buds because Brittany is known for its refined cuisine — in which sea food and shellfish take pride of place! Discover Brittany region on video!